Sales are scheduled to start this summer. 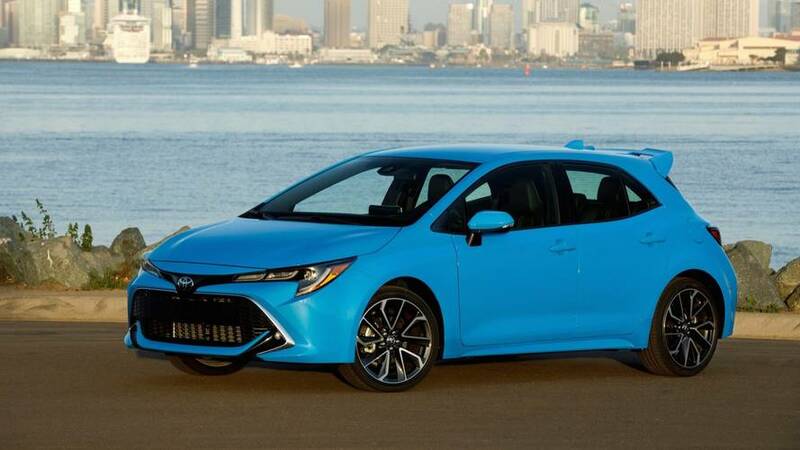 Toyota has announced the official pricing for the all-new Corolla Hatchback, which will go on sale in the summer of this year. 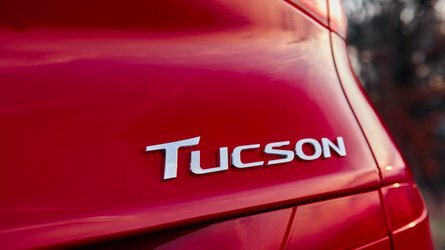 The base SE MT model with a manual gearbox starts at just under $20,000, at $19,900 MSRP, while the SE CVT with a continuously variable transmission can be yours for at least $21,090 MSRP. 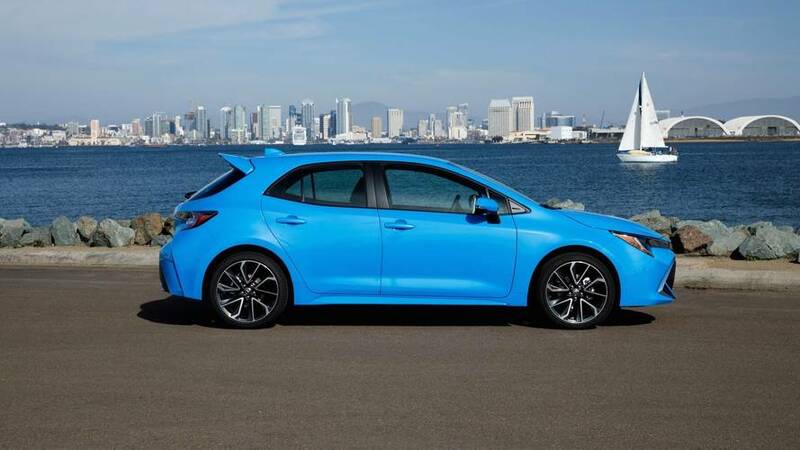 The higher XSE trim level wears starting prices of $22,990 and $24,090, for the manual and CVT versions respectively. 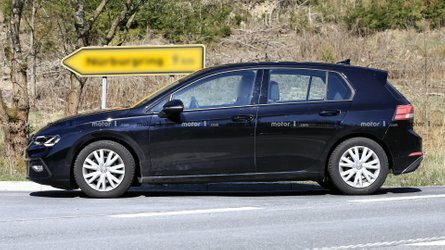 The EPA-certified fuel consumption numbers show the Corolla hatch is capable of returning up to 42 miles per gallon on the highway in the SE CVT configuration. The average numbers are 31 mpg, 36 mpg, and 33 mpg, for the SE MT, SE CVT, and XSE CVT models respectively. The XSE MT hasn’t been EPA certification yet. 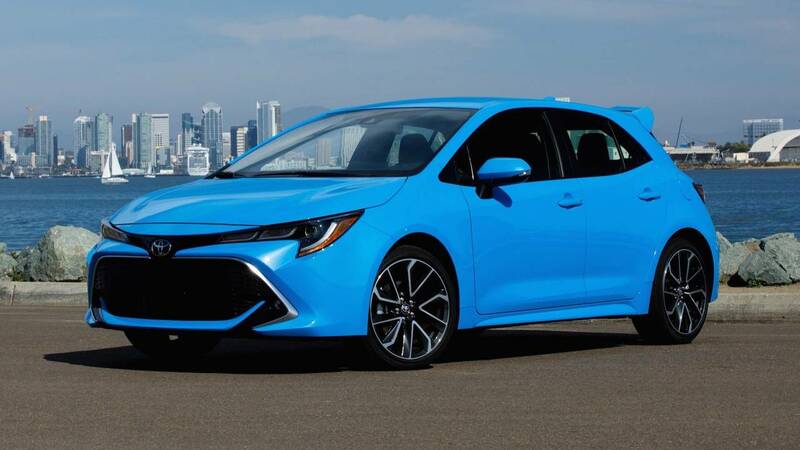 As standard, all Corolla Hatchback variants will come equipped with seven airbags, ABS, traction control, parking camera, and electronic brake-force distribution, while the XSE models also get blind spot monitoring. 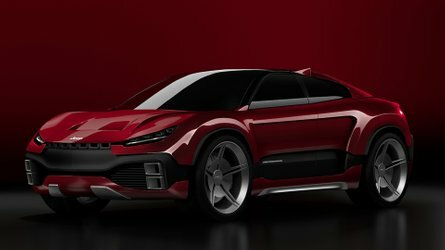 The SE and XSE models will be easily distinguishable by the larger 18-inch wheels, LED fog lamps, chrome front grille surround, and optionally available intelligent adaptive headlights of the range-topping trim. 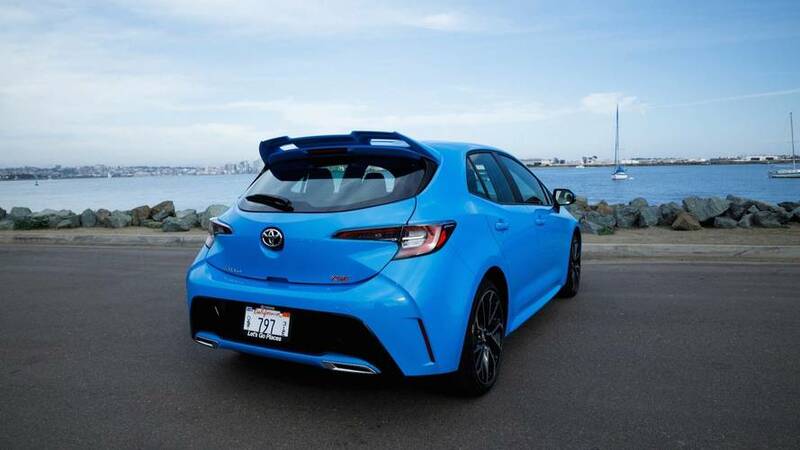 Compared to the 2018 model year, the new Corolla Hatchback is 0.6 inches (15 mm) longer, 0.6 inches (15 mm) wider, and has a longer wheelbase by 1.5 inches (38 mm). 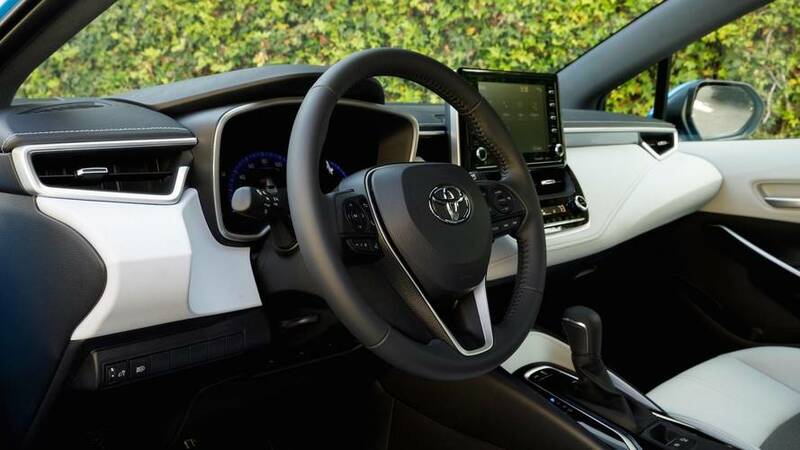 Based on Toyota’s TNGA platform, the hatchback is essentially the North American version of the Euro-spec Auris, and comes with a 2.0-liter, direct-injection, four-cylinder gasoline engine. 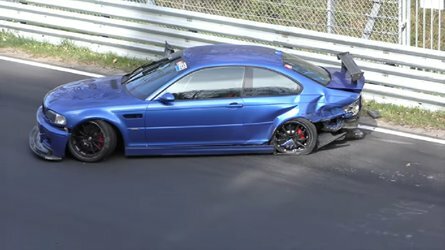 It delivers a maximum power of 168 horsepower (125 kilowatts) and a peak torque of 151 pound-feet (205 Newton-meters). 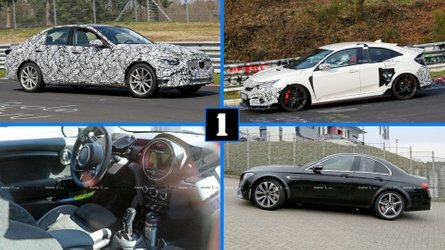 Power is channeled exclusively to the front wheels through either a six-speed manual gearbox, or a new CVT. 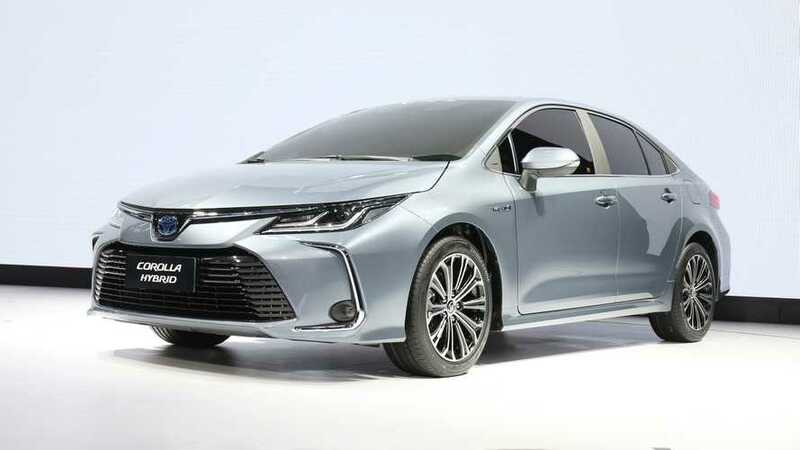 The Japanese manufacturer says the new motor is smaller and lighter than the 1.8-liter unit it replaces, and also has reduced noise vibration harshness (NVH) levels.